Would you like to support your local music and arts scene? 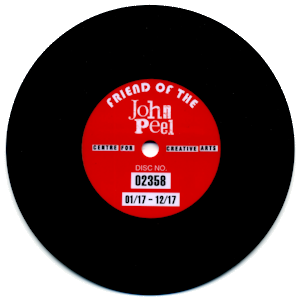 The John Peel Centre for Creative Arts (JPC) is a vibrant arts centre based in Stowmarket, at the heart of Suffolk. 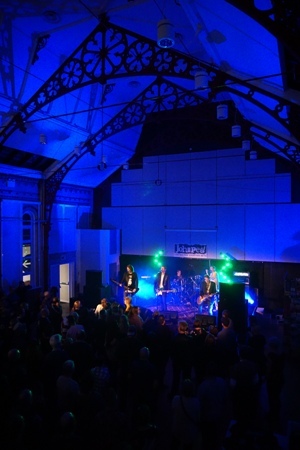 Offering a varied programme of theatre, music, poetry, and visual art exhibitions, the centre is also offered for hire to members of the public, to run their own events. A Community Interest Company (CIC), the JPC is truly powered by passion and has a team of over 50 registered volunteers running the centre (along with the volunteer Board of Directors and two part-time staff members). 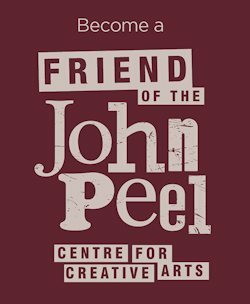 The JPC is not only a lasting tribute to a much loved broadcaster but it was conceived with an objective to become a high quality, community owned arts centre which is a beacon of cultural and community initiatives & activity. Alternatively you can join and pay by cash or card in person when the Box Office is open (10am to 2pm weekdays).